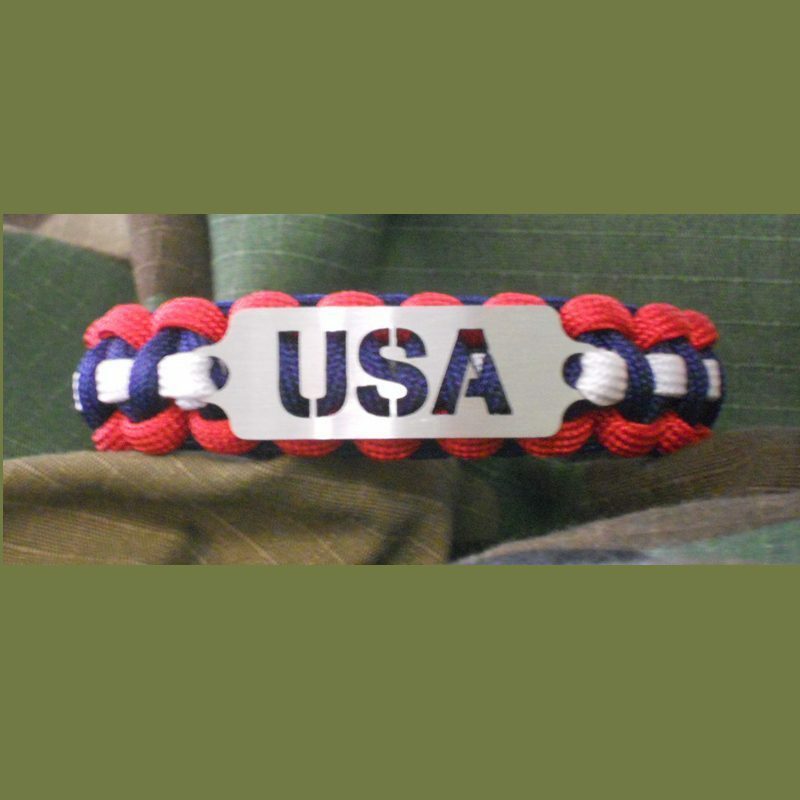 Our stainless steel U.S.A. tags are made just for us here in the United States of America and comes in Imperial Red, Navy Blue and White 550 Paracord. 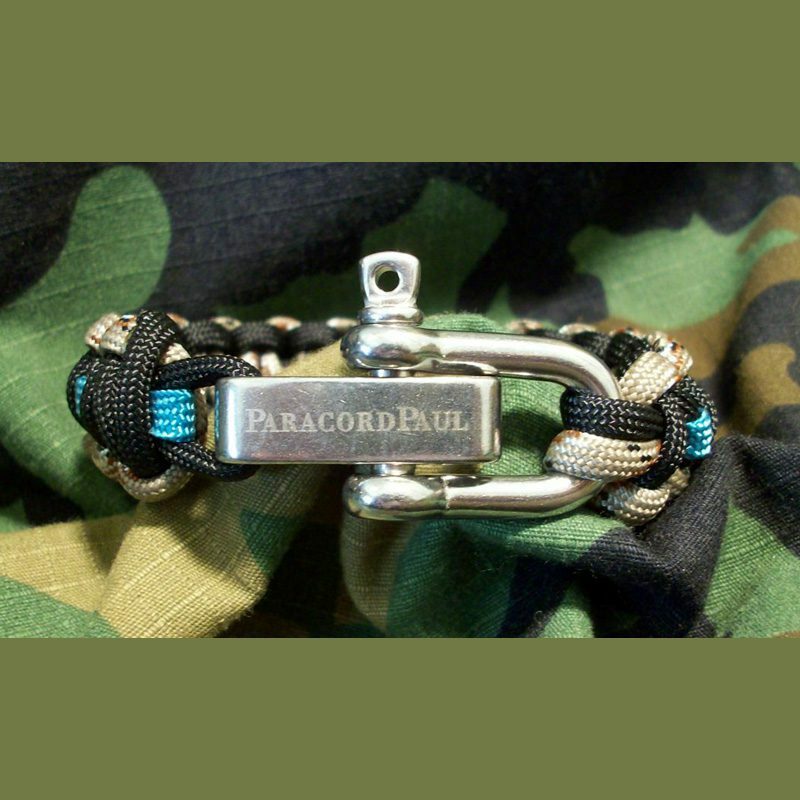 This bracelet is a stand out way to show your pride in our exceptional Republic! Display you are a patriot who believes in what our great Country stands for! United We Stand! LIMITED EDITION! Only 17 left! 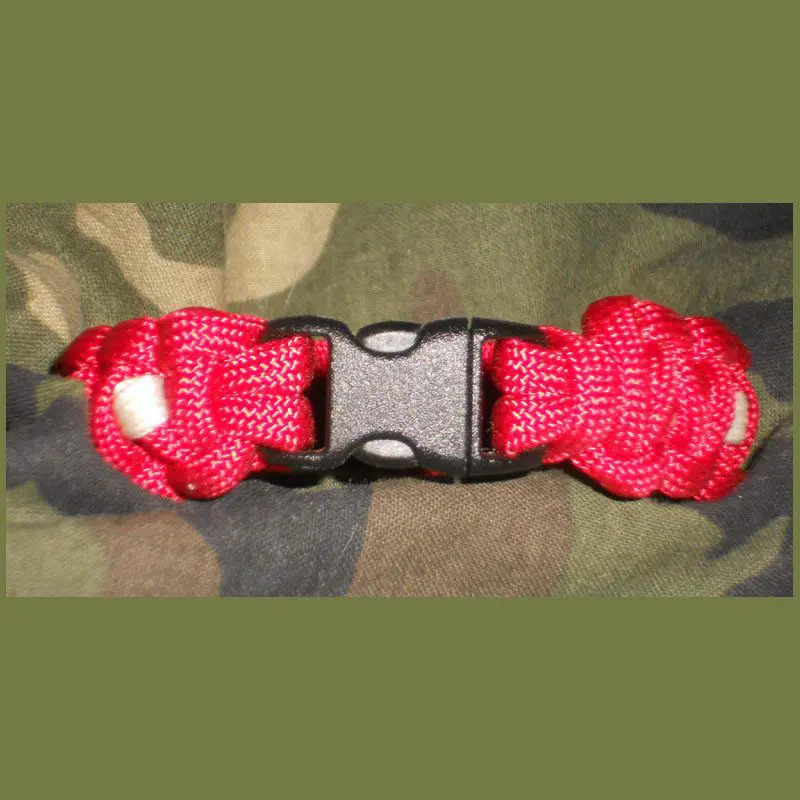 You can choose the Center, Edge and Stripe color to make this tough bracelet your own. Comes with our durable contour buckle.